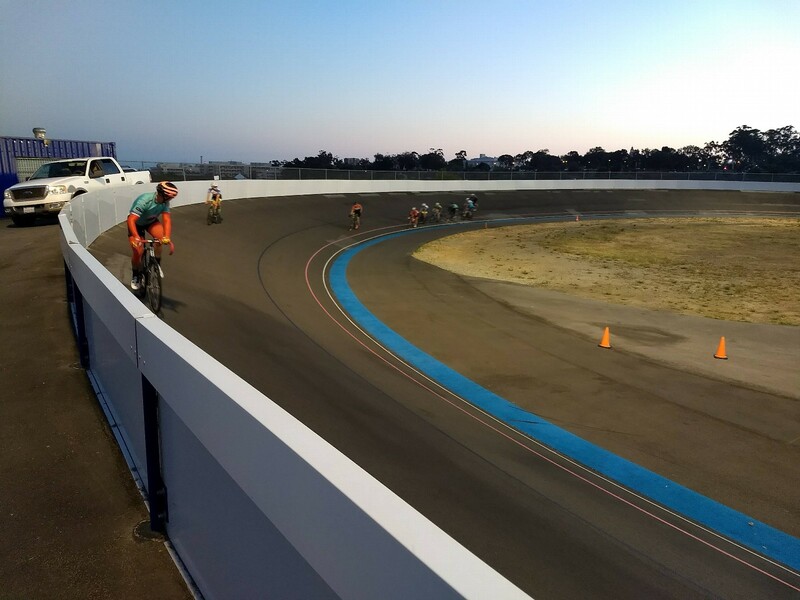 Come ride the amazing San Diego Velodrome. We are blessed to have one of the few Velodromes in the country right here in Balboa Park. This is a great opportunity to ride while supporting the National Psoriasis Foundation as we kick off the upcoming Team NPF Coronado Cycle event. All levels of cycling welcome. As a registered rider you will be provided with a track bike and lesson prior to riding the unique track. All registered riders and attendees will enjoy lunch and beer (or other beverage). Riders should bring a bike helmet, tennis or running shoes, cycling appropriate clothing including gloves and riding glasses.